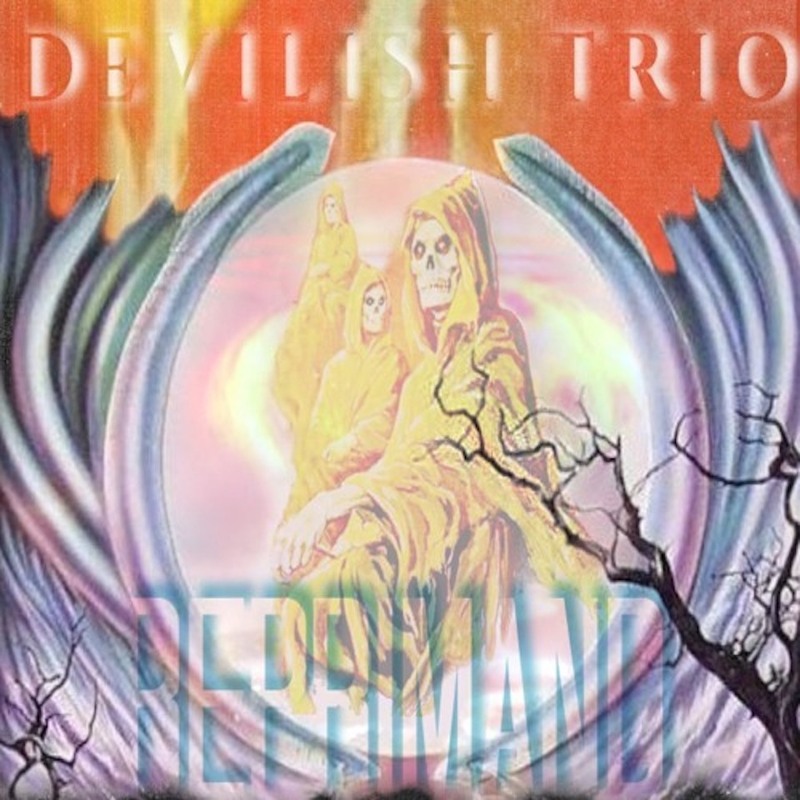 Late last year Devilish Trio closed out 2018 with a new project, 'Vol. 3.' A few weeks into the 2019, the Tennessee trio is already back a new track.Tenngage, Baker, and Hydra link for "Reprimand." You can stream the hard hitting track via Soundcloud below. Late last year Devilish Trio closed out 2018 with a new project, ‘Vol. 3.’ A few weeks into the 2019, the Tennessee trio is already back a new track. Tenngage, Baker, and Hydra link for “Reprimand.” You can stream the hard hitting track via Soundcloud below.